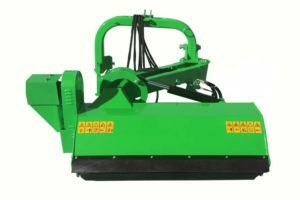 Flail Mowers, Ditch Bank Mowers, and Verge Mowers | FREE SHIPPING! 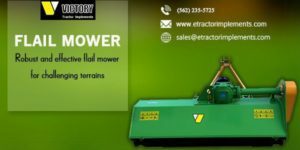 Victory Tractor Implements offers a wide range of ditch bank mowers, flail mowers, and verge mowers that are ideal for private estates, large gardens, agricultural fields, and other properties. 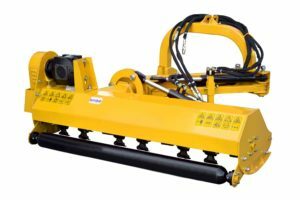 Our mowers are suitable for cutting and trimming embankments, ditches, hedges, and many other uneven terrains. 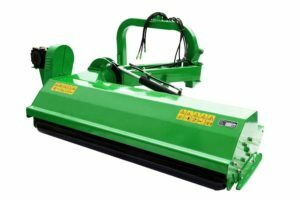 With our flail mowers, you can achieve the best results, even under extreme mowing conditions. 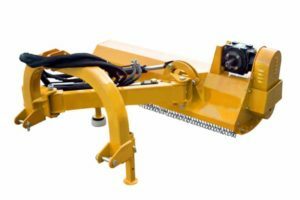 Our machines are designed for your small tractors, mid-sized tractors, and even for your large tractors. 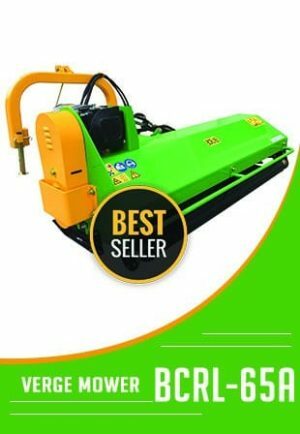 Why Buy Flail Mowers online? 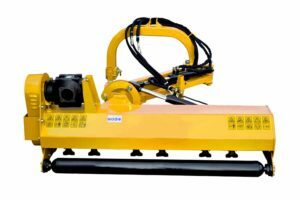 Victory Tractor Implements sources the highest quality agricultural farming equipment direct from the manufacturer, cutting out the middleman and delivering the savings straight to you. Whether delivering to a residence, business, or to a farm shipping is always free. 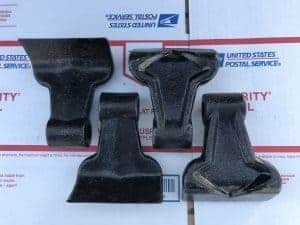 Need a liftgate? No problem! 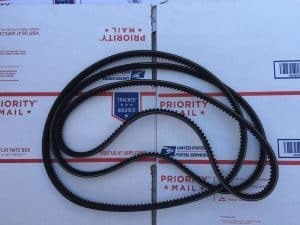 Our freight carriers come equipped to deliver what you need when you need it and where you need it. Questions? We would love to hear from you! You can reach us directly or send us an email and we’ll get back to you in 24 hours or less. 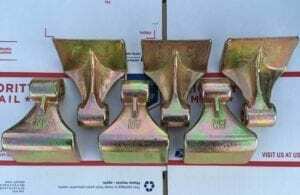 Set of 6 Replacement Flails (800gr. 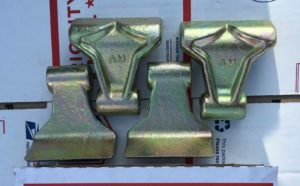 Hammer Knives) fits all EFGC & EFGCH mowers !